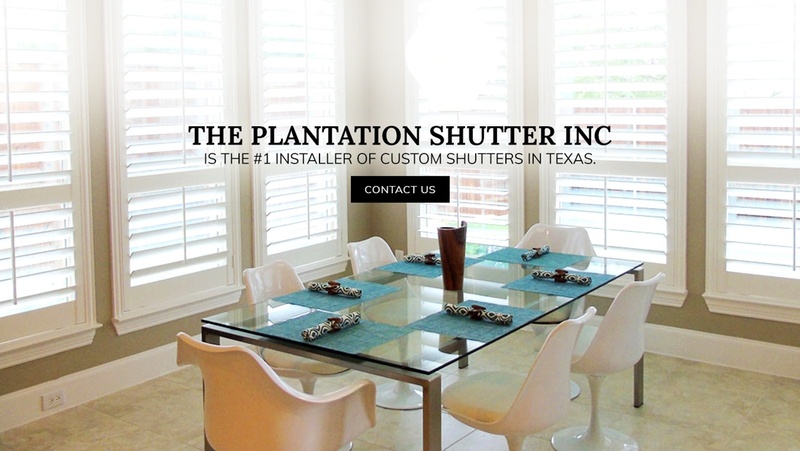 The Plantation Shutter Inc is the #1 installer of Custom Shutters in Texas. Our quality is unrivaled and our service is second to none. 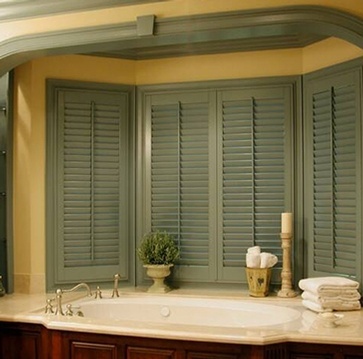 We manufacture only Custom Window Shutters - nothing else. To ensure that you have the best buying experience possible, we use only factory employees to measure, design, build, deliver, and install your shutters - we never use sub-contractors. Bring Ease and Comfort to your Home with Custom Window Treatments. 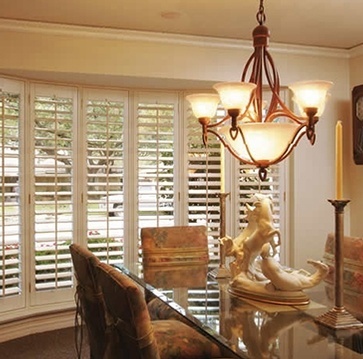 Plantation Shutters provide luxurious and high quality custom window blinds, shutters, roller and motorized shades to beautify homes across Dallas, Fort Worth, Plano, Irving and Arlington. 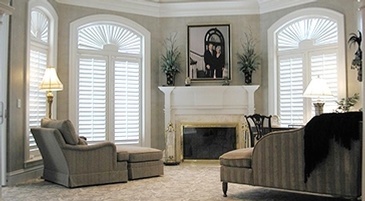 WHY CHOOSE PLANTATION SHUTTER INC? 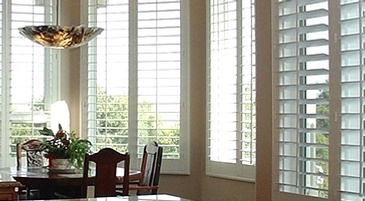 Plantation shutters provides custom window blinds, shades and shutters to clients in Dallas and the surrounding areas. 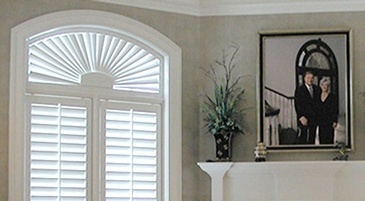 If you would like to give your home an updated, crisp clean look, plantation shutters are the way to go. The Plantation Shutter Inc. did a wonderful job and these shutters are by far better constructed than others I investigated prior to making a decision. Installation went by fast and the installers were great. I highly recommend this company! 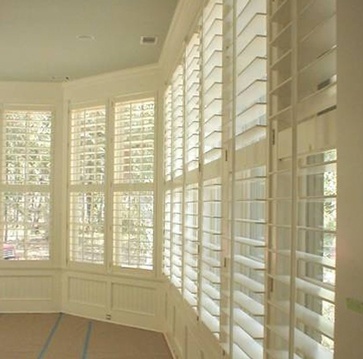 The Plantation Shutter Inc did an awesome job on all the shutters we ordered for our home. They are a first class company and everyone we came into contact throughout the process was very courteous and professional. Douglas has an awesome team of people and they all seem to really enjoy their jobs. My wife and I will definitely recommend them to all our family and friends. We couldn’t be more pleased with the work done by The Plantation Shutter folks. On time, good price, excellent workmanship and great people to deal with. We had every room in the house done and they were done in a few hours...and it was well done!